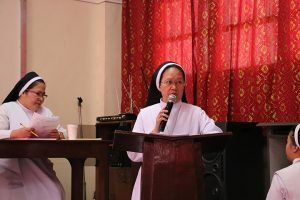 Sr. Maria Lirio L. Guillermo, A.R. started with a prayer for the repose of the soul of Dr. Luciano P.R. Santiago, a historian and a dedicated author of the “Stars of Peace: The Talangpaz Sisters”, who passed away a few months ago. 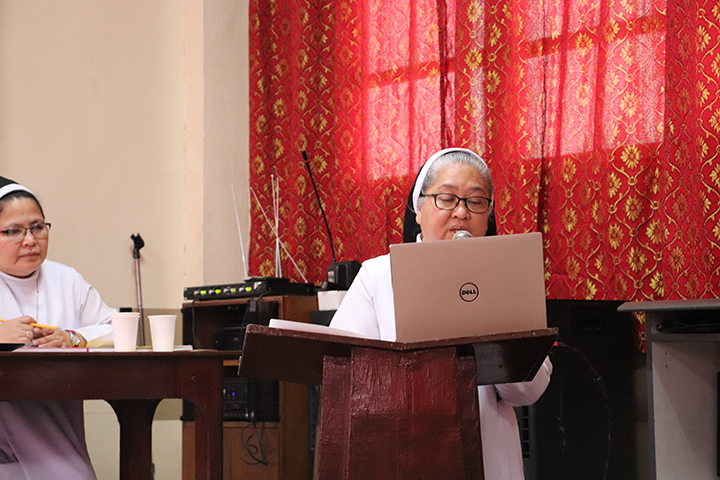 She presented the two direct quotes of the Talangpaz Sisters as a highlight of the latest work of Dr. Luciano. A noteworthy update from her is about the discovery of a possible document of the Talangpaz Sisters as reported by our Sisters in Spain. She termed it as a “flicker of hope.” The members were all happy with this news. Sr. Ma. Irma Castrodes, A.R. presented the financial statement of the foundation. Prior to her turn, there was an extensive exchange of thoughts about the Talangpaz Scholarship program and the sources of funds as part of the purpose of the Foundation. All the sisters were encouraged to raise the funds for less fortunate yet deserving students. 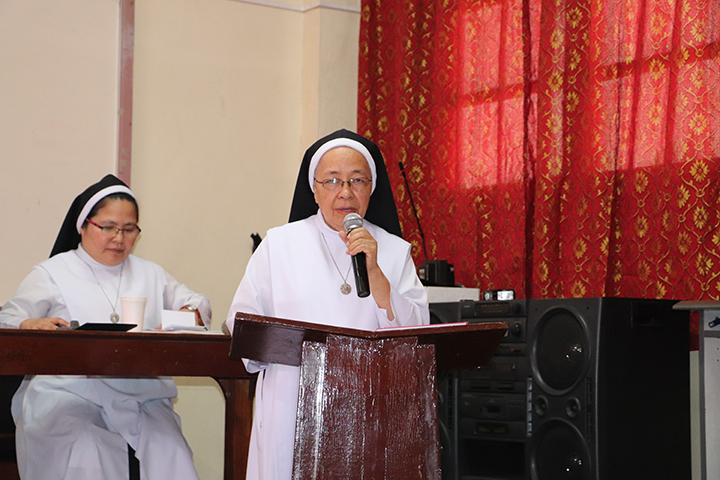 Moreover, Sr. Cleofe Maria J. Agua, A.R., chair of the Beatification Commission, said that all efforts should move the sisters to work for the beatification of the Talangpaz Sisters with the grace of God. 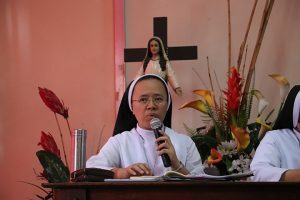 In her statement, she said that there is a need to send a sister to Rome to study and the write the “Positio,” a document or collection of documents used in the process by which a person is declared Venerable. This news article was originally published in www.augustinianrecollect.org.ph written by Sr. Rhena Sherra H. Caranzo, A.R.